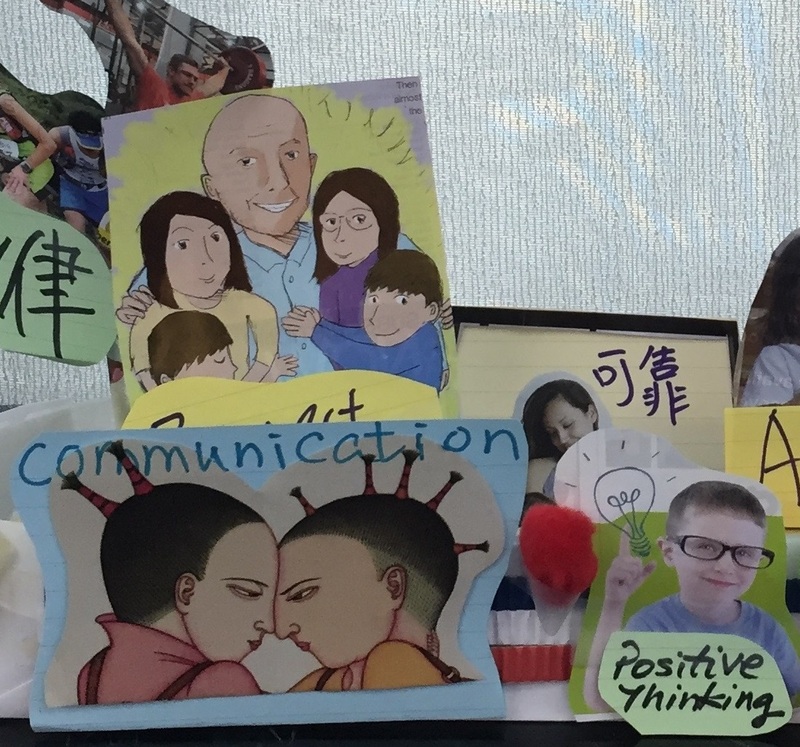 An AI practitioner from Asia reflects on her consulting practice and life journey in AI and connects the inspirations she has got from Appreciative Leadership. In a pragmatic culture, and being a pragmatist herself, her clients’ questions and concerns have strengthened her emphasis of the practicability of AI and Appreciative Leadership. 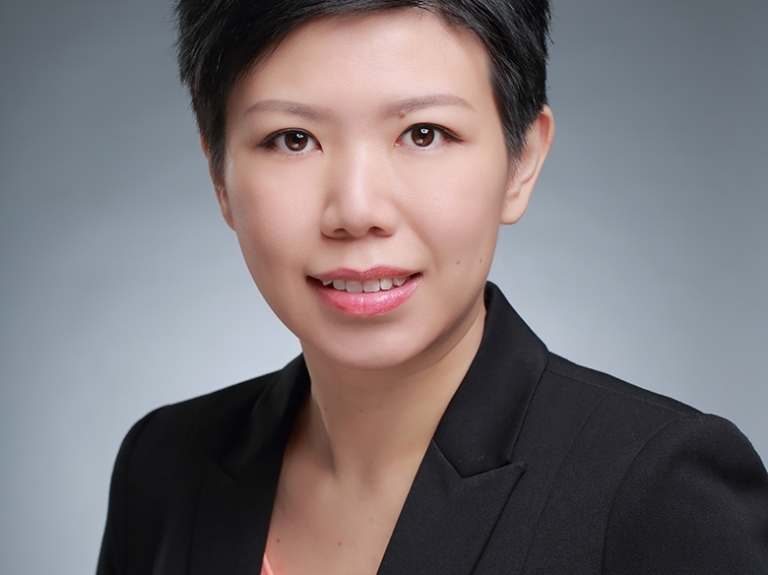 Dorothy is a dedicated people and organization development practitioner who has served businesses across industries and institutions in Greater China, South East Asia and the USA. As principal and founder of the Hong Kong Center for Positive Change, she designs and facilitates co-creative processes based on the principles of Appreciative Inquiry.